NEXRAY - ACTIVE：rev and ride it! A new, dry carbon brand that was launched in the fall of 2007. 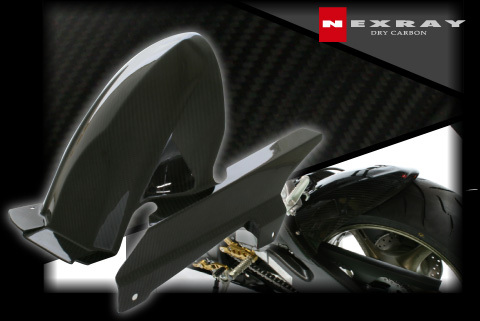 Dry carbon products released under this brand were made using special advanced technologies completely different from those used for wet carbon.